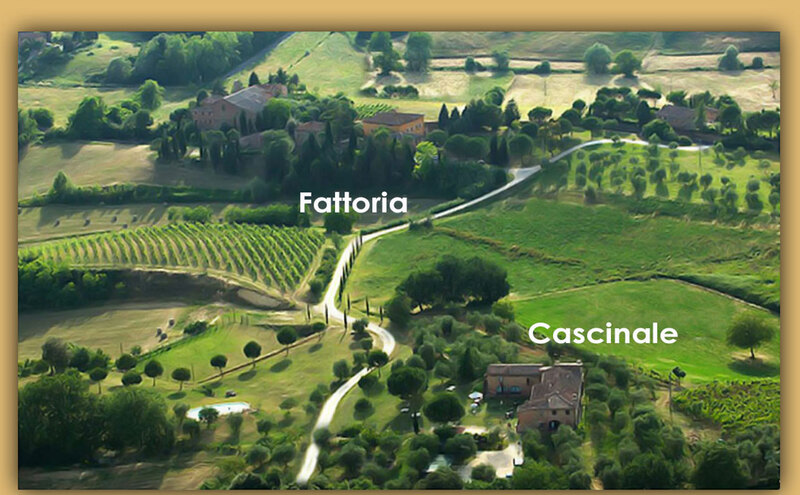 Our farmhouse offers accommodation in apartments of various sizes and situated in the area of the "CASCINALE" or of the FATTORIA". All lodgings have been finely restored, enhancing the original structure and adding all modern facilities and comfort. The restoration was carried out by combining the conservation of typical of the past all the comforts that today we need. Our guests can relax immersed in the traditions of simplicity that we derive from our old and healthy rural culture where time was only a means and not an end of everyday life. During their time us guests are encouraged to immerse themselves in the comforting rural simplicity of a time gone by, and to allow the pressures of modern life to simply slip away. There is ample opportunity to unwind in our leafy pastures, to take scenic walks through numerous country paths and the summertime to enjoy a refreshing dip in out swimming pool. Furthermore, the location of our agriturismo is perfect for those who would enjoy day trips to visit the abundant Tuscan sites and towns of historical and architectural interest and scenic beauty.